Snooker playing needs a great amount of focus and concentration. 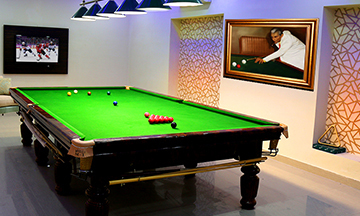 When you play snooker – you focus on a given object that helps in achieving happiness and attaining goals in the life. 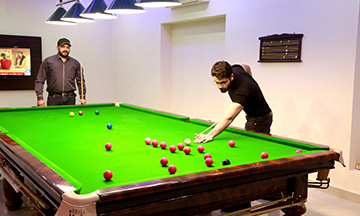 AFOHS Club brings an excellent Snooker room for its members with the Best International Standard Snooker Table one can have. 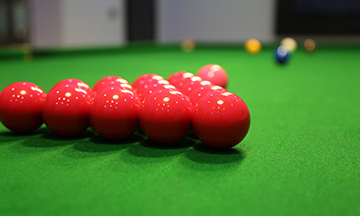 So let’s roll up your sleeves and enjoy a session of snooker with us!